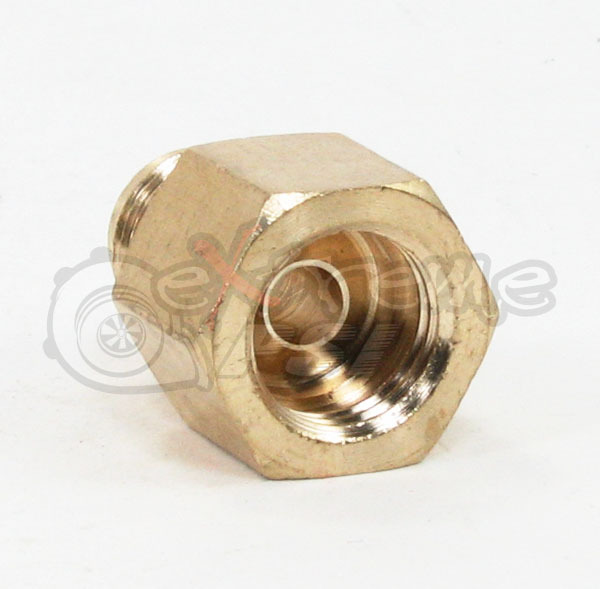 This is a custom made brass fitting that is used to adapt standard AN6 hose to the flared-fitting lines found on many vehicles. 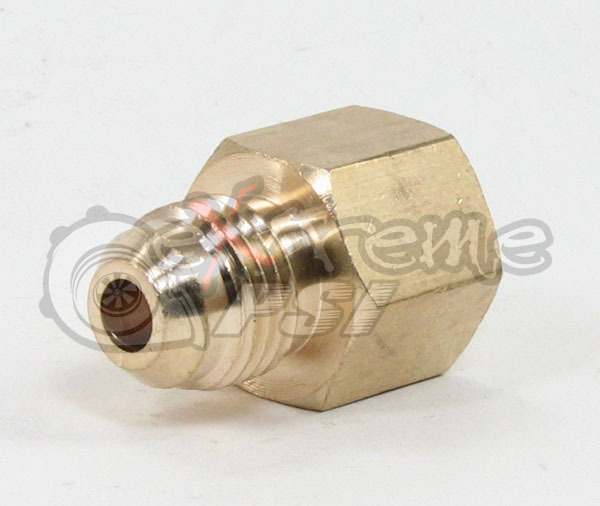 Earls (nor any other brand we could find) offers a fitting that properly seats against the flared fuel fittings - similar to a brake line fitting where the threaded sleeve is on the hard tube as shown below. The Earls 9894 fitting is close but is only flat on the inside and will not properly seal the flared lines. The raised flared seat on the inside of our custom fitting allows the flared line end to properly seal. 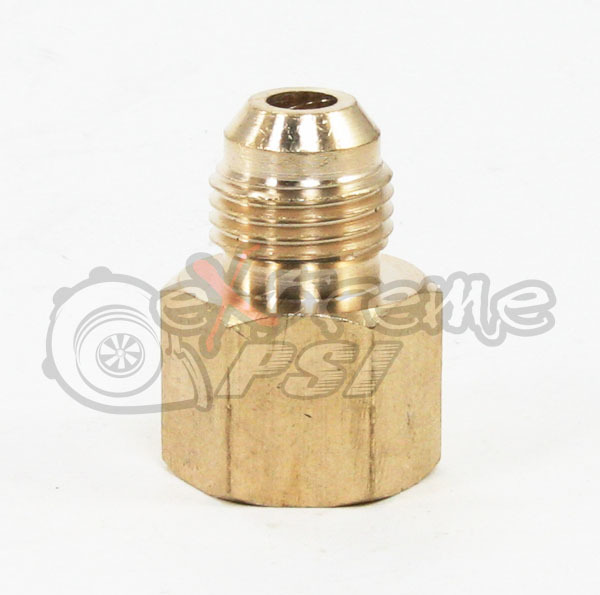 It is made with high quality precision machined brassl so will not rust, giving you a lifetime of use as you upgrade and modify your fuel or brake line systems. Want this item shipped on April 22? Order within the next 46 hrs 56 mins.